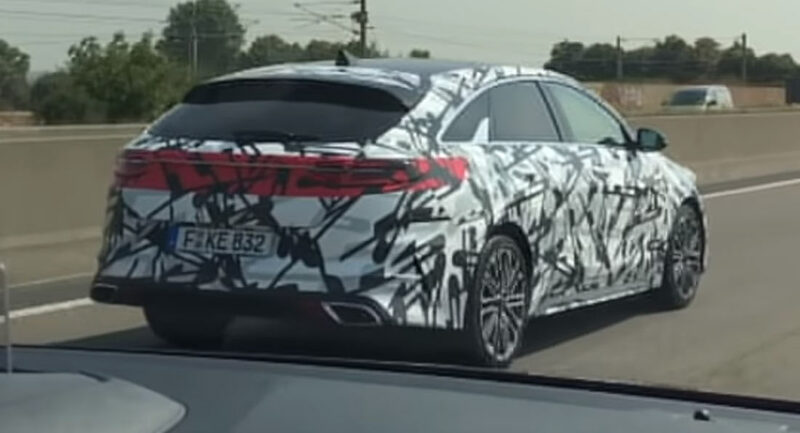 Kia’s sleek ProCeed will premiere on September 13 but thanks to Carscoops reader George Sargiannidis, we’ve caught on early glimpse of the vehicle. While on a recent trip to Frankfurt, Germany, George was able to film a ProCeed prototype overtaking him. Unlike other prototypes which our spy photographers have snapped in recent months, this ProCeed isn’t adorned with thick body cladding and instead has skin-tight black and white camouflage. The most apparent change between the ProCeed and the regular Ceed hatchback is the former’s adoption of Shooting Brake bodystyle, inspired by the Proceed concept shown last year. 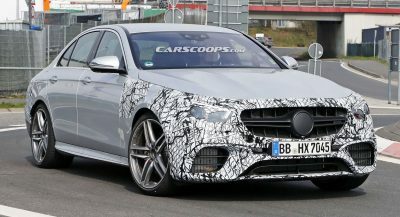 This clip also confirms that the ProCeed will have a five-door design and look more edgy than the hatchback. 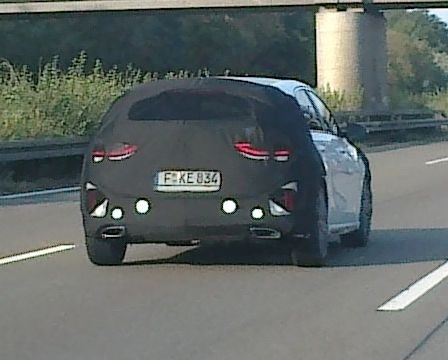 Kia recently dropped a single teaser image of the vehicle, showcasing its rear fascia and taillights that include a horizontal light bar stretching the width of the rear. 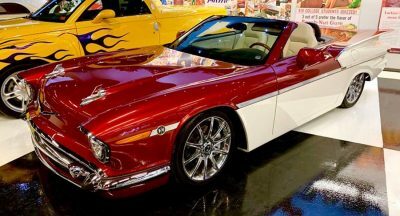 The car will also sport a small spoiler jutting out of the roof. The Kia ProCeed should be offered with an identical range of engines to the hatchback and Sportswagon models. 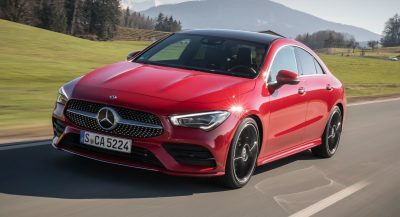 Consequently, they’ll be a selection of petrol and diesel options on offer, including a 1.0-liter T-GDi engine delivering 118 hp and a 1.4-liter T-GDi offering up 138 hp. Additionally, there should also be the Ceed’s 1.6-liter CRDi diesel engine available with power outputs at 113 hp and 134 hp. All of these engines will be mated with a six-speed manual transmission as standard. The 1.4-liter T-GDi and 1.6-liter CRDi will also be offered with a seven-speed dual-clutch transmission. Hat tip to George Sargiannidis! You Bet!. (one of the nicest looking Kia’s (or shooting brakes) I have seen in a while). 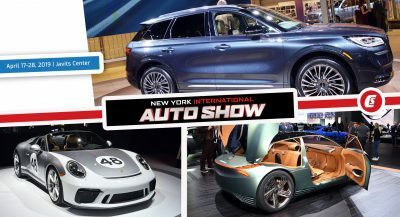 (Also you reminded me of the Kia Soul hamsters,… if they don’t bring back the hamsters for the release of the upcoming next generation Soul, I’m going to be upset). 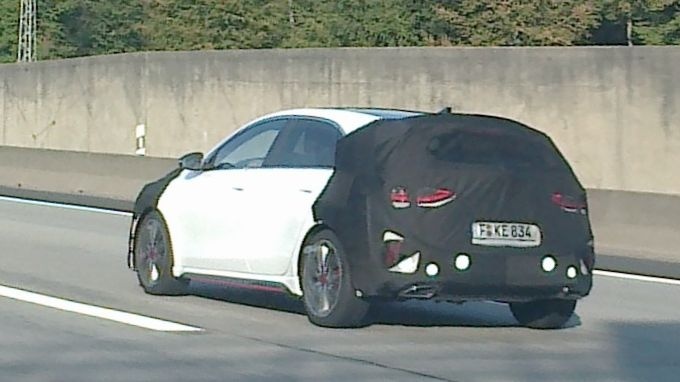 @Kia, just like the i30 wagon, the rear overhang is too long. 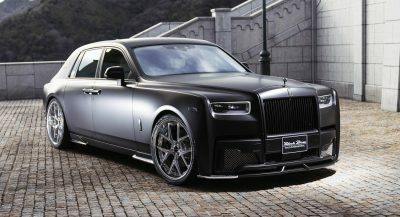 And they won’t bring it to the US, once again making me hate all the people who look at wagons and vans as untouchables. So, there is still a big market for wagons out there somewhere after all I guess! They will love it in Europe I think. Please proceed in exporting this to the US immediately. Next PostNext 2019 Nissan Juke With Minor Facelift Priced From £15,505 In The U.K.